After an enforced break thanks to a flu bug picked up in Canada and the kid’s school break I am back with issue 11 of my Weekly Miscellany. 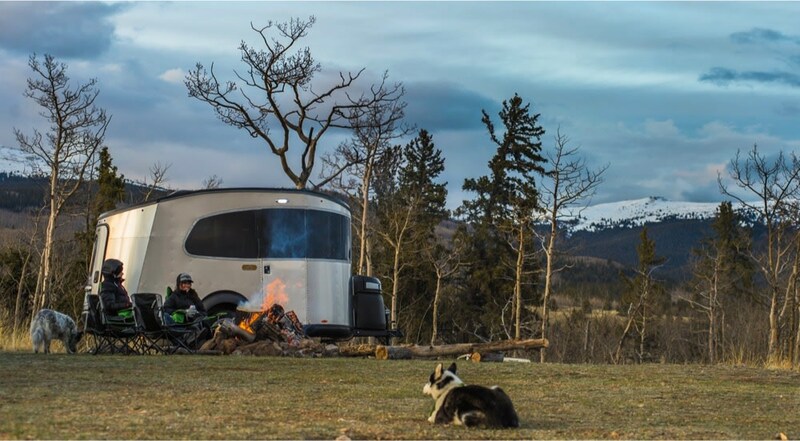 It’s another mixed bag of links this week featuring a new app by one of my favourite online stores, a modern caravan, a small slice of 007 and a humorous take on email. I’m a huge fan of all things Herb Lester. If you haven’t seen their maps I strongly recommend opening the wallet and grabbing a few for your next city trips. 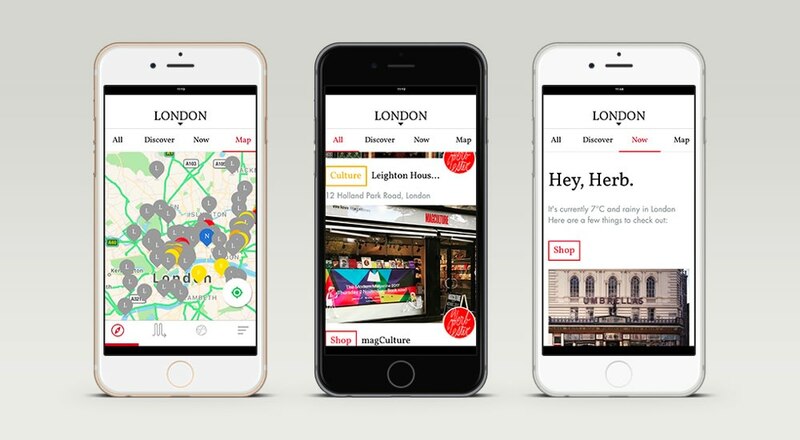 They recently took a step “into the 21st century with a new app for London”. The free app gives you access to over 100 recommendations and you can upgrade to get more. More cities are promised later in the year. I totally meant to respond to this earlier, but I didn’t know the answer to your question and I kept not caring enough to ask anyone. Now a weird amount of time has passed, so I’m going to loop Laura (cc’d) into this e-mail thread to see if she can handle this. Laura? Prices start at $36,400 USD. I pack light, sometimes too light, so it’s good to see I am not the only one who is mildly obsessed with one bag travel. This video features the Pakt One which I featured in issue one. The Greatest James Bond Cars Of All Time! What the … how is the Lotus Esprit S1 not number one? There’s plenty of pub debate to be had after reading this article on the best Bond cars of all time! 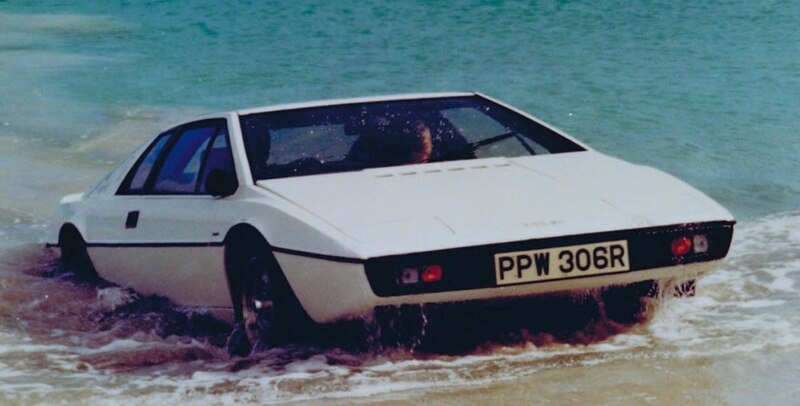 The Lotus Esprit shot to fame in the 1977 James Bond Film, The Spy Who Loved Me, starring Roger Moore and Barbara Bach. The screen role of the Esprit in this film did more for Esprit sales than anything else Lotus attempted to do. How the Esprit came to feature in the film is a story of chance. Donovan McLauchlan, Colin Chapman’s PR man, had been tipped off that the Bond movie was scheduled for Pinewood studios. So during 1975 he took a pre-production Esprit to the studios, dropped a quid (Ed: that’s £1 in case you were wondering) to the doorman and left the Esprit prototype right in the path of anyone trying to get in or out. This gave the car maximum exposure and it wasn’t long before Cubby Broccoli and the production staff saw the car and were so impressed with it, they chose the Esprit as James Bonds car in the film. Issue 011 of Weekly Miscellany was curated by Keir Whitaker and published on February 23, 2018. Recommendations are very welcome — please submit via email or Twitter. You can also view the blog archives, and subscribe to RSS updates.